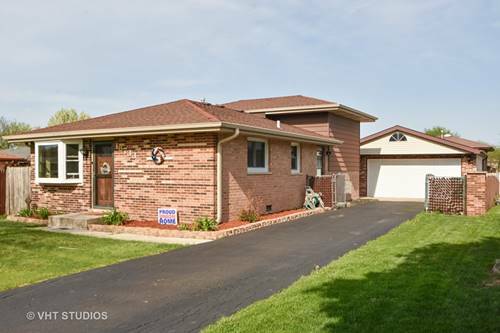 Completely Updated, Move-in Ready Home In Fantastic Location Of Orland Hills! This Beautiful 3 Bedroom Split-level Has A Open Floor Plan, Updated Kitchen And Bath And Tons Of Storage! This Stunning Home Has A Gorgeous Updated Kitchen With 42" Cabinets With Slow Close Drawers, Granite Countertops, And Stainless Steel Appliances! All New Windows In 2016 And Home Comes With A 13 Month Home Warranty And Nest Thermostat! Over-sized 2.5 Garage And Backyard Are For Perfect For Outdoor Entertaining. 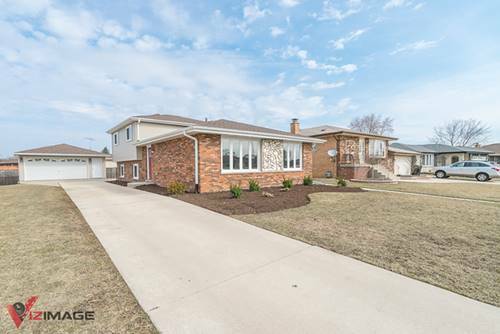 Conveniently Located Near Major Expressways (i-80, I-57, 355), Shopping And Restaurants And In Desirable District 230 School District. Schedule Your Showing Today! 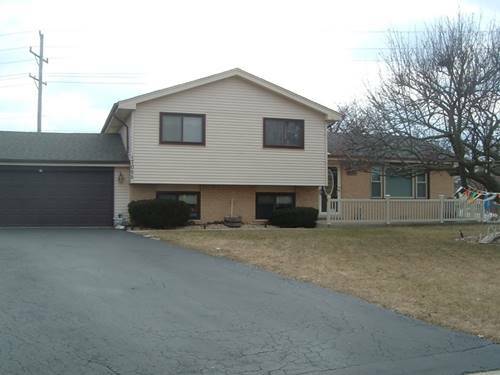 For more information about 16733 89th, Orland Hills, IL 60487 contact Urban Real Estate.